There are so many delicious perfume releases right now I swear. 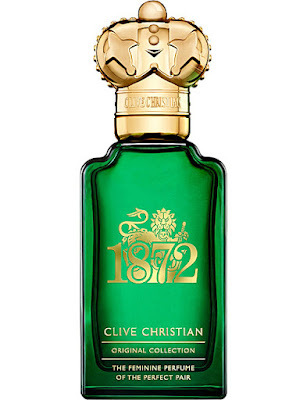 Fragrance is one of those gifts that's really tough to get wrong too, and as much as I have and love perfumes from bigger brands, I really enjoy finding more boutique perfumeries. Clive Christian is a brand I have my eye on right now, and they have some amazing luxury perfumes for him and her. Their packaging is so sleek and opulent and I can just imagine one of their gorgeous colognes sitting on my dressing table. So much care has been put into crafting each scent too, so these would make the most thoughtful gift! As most of you know, I'm all about the glow all of the time. I literally cannot leave the house without some kind of highlighter or illuminator on my face. (Well I mean technically I could... I just don't want to.) Sometimes I'll opt for a subtle dewy glow; but there's nothing better than a highlight you can see from outer space, which is why I absolutely need the new Morphe X Bretman Rock collab in my life. The 'Babe in Paradise' palette comes with 6 STUH-NNING shades and a fan brush for £29 which I think is pretty darn-tooting fabulous. Plus B himself is one of my absolute favourite humans right now, and his make-up is always on point. Ok so this next one's not totally beauty related, but it's absolutely flipping beautiful so I'm going to include it anyway! 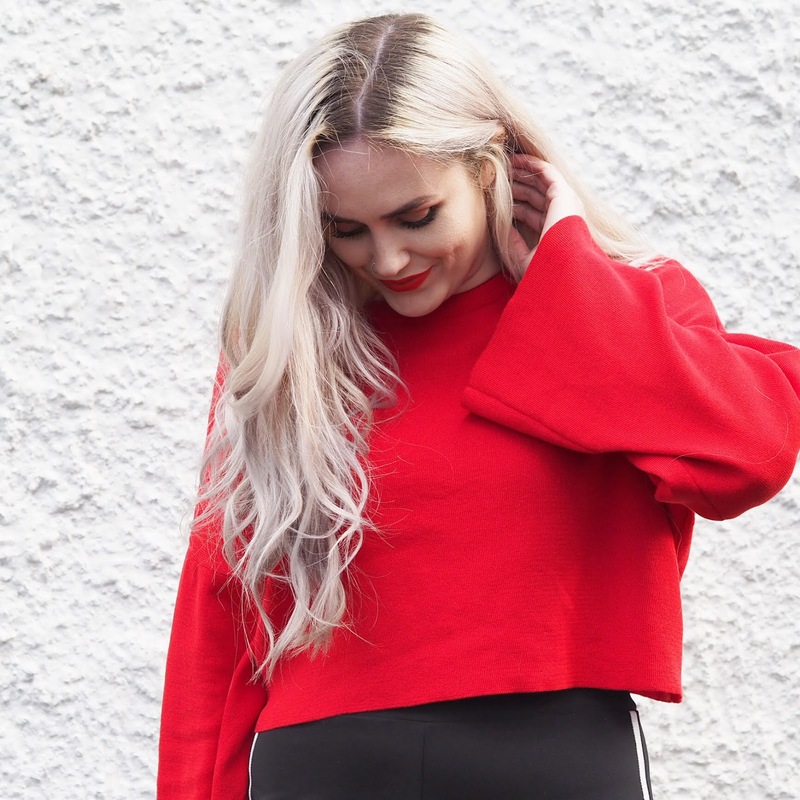 Crux London is a gorgeous jewellery brand that was introduced to me by Glitzbox last year, (Read my post on them here) and I've been lusting over their jewellery ever since. 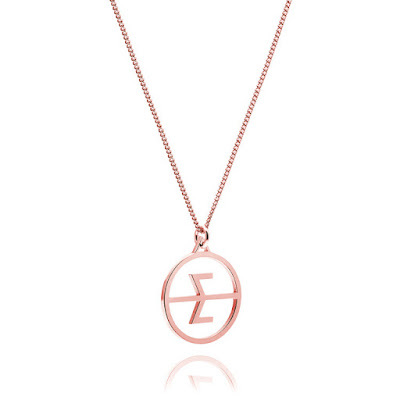 My favourite piece of theirs is the Crux Initial Necklace. They've created a gorgeous font inspired by constellations, which I think is such a fun twist on a normal initial necklace, yet still just as wearable. Sorry what's that Izzy, Another highlighter? No, your eyes do not deceive you, it's true. (But this is a totally different product I swear..) I've been all aboard the Charlotte Tilbury train since I received the Naughty & Nice Magic Box for Christmas, and my two favourite products so far are the Magic Cream and Wonderglow. (You can read my first impressions on them here.) 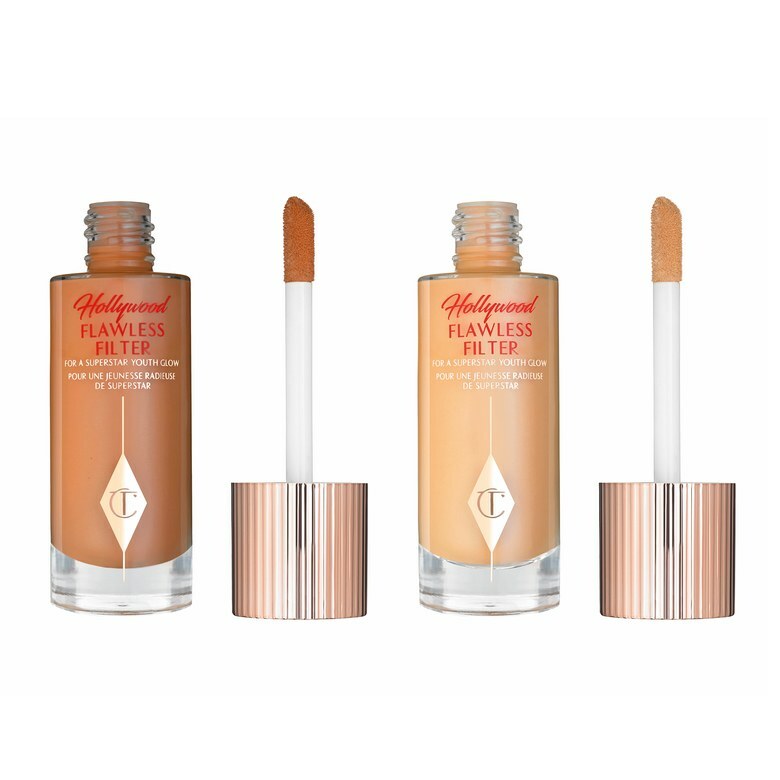 Charlotte's newest launch, her Hollywood Flawless Filter is essentially a primer, highlight and foundation all in one, so naturally I 100% need it in my life. The coverage looks sheer but dewy, and it gives such a radiance to the skin - and boy do I wanna be radiant. 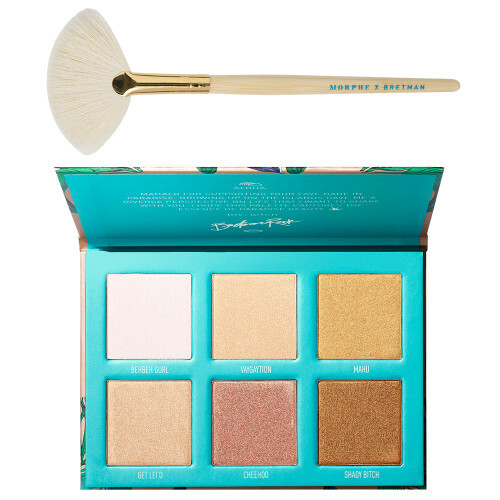 Stila is a brand I've adored for years; their In The Light palette was my first ever high end beauty purchase when I was around 16. (I'm still gutted it was discontinued by the way). They've been killing it with their new releases lately and their Magnificent Metals Glitter and Glow Liquid Eyeshadows are no exception. 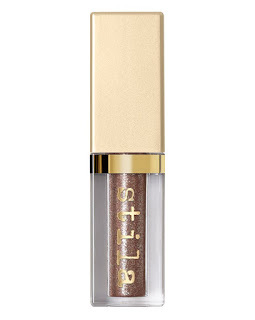 You just can't beat an easy, fuss-free makeup look, and that's what I feel like these Stila shadows achieve. One quick swipe over the lid, a little blending with your ring finger and you're done! Obviously I'm drawn to the gold and bronzey shades but I'd be very happy if any of them wanted to find their way into my make-up bag. Last but definitely not least is Revolution Pro, the new brand from the wonderful Adam Minto, creator and owner of TAM beauty. I've been so lucky to have been on their event guestlists over the years, (Cause they know how to throw a party!) and at their Birthday Party last week they announced the Pro collection and demo'd a few of the products. I'm excited to get my hands on the Foundation drops and Concealers in particular and I love that Adam has remained true to his ethos of high quality, low price with this new range. 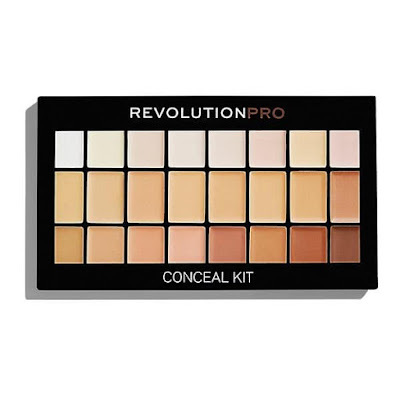 The below is the Revolution Pro Concealer Palette Light Medium and would be an absolute staple in any MUA's collection! I feel like I just need it cause I'm the girl that gets roped into doing all of my friends make-up on nights out, so now I'll be ready! What's on your beauty lust list this season? Let me know in the comments below! 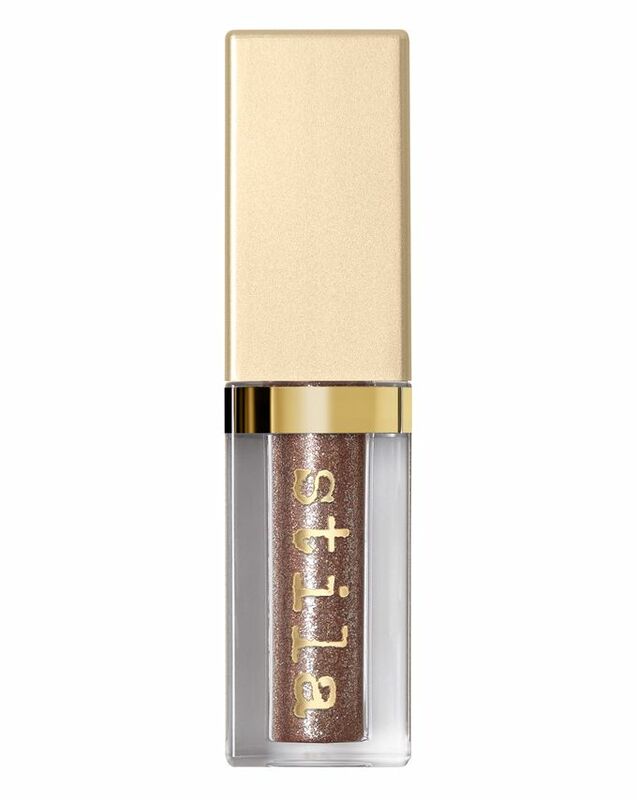 Yesss the Stila shadows I have had my eye on too, I used my friends last month and it was SO amazing and pigmented I can't wait to get my hands on a few. The perfume sounds amazing and such a gorgeous bottle too! I'm the same with highlighter, got to love a good glow! 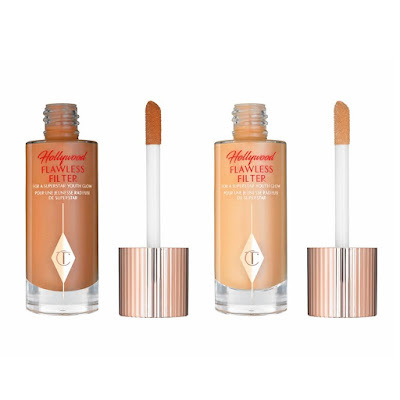 ANYTHING by Charlotte Tilbury would be on my Beauty lust list! I really wanna try the Flawless Filter foundation! !